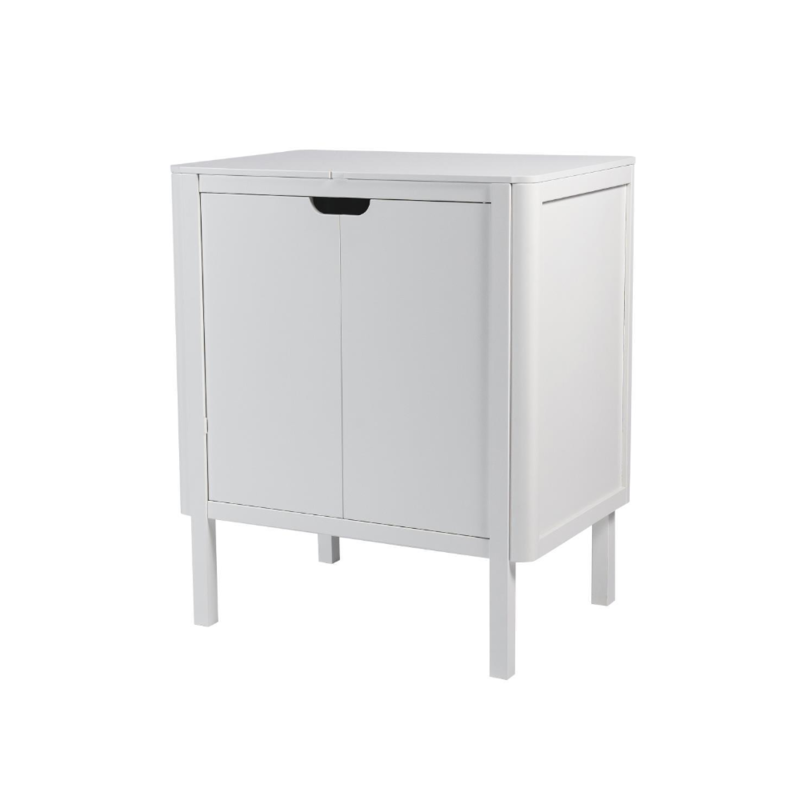 This innotive 2 in 1 changing unit allows you to remove the changing table when no longer needed and use the unit for storage. 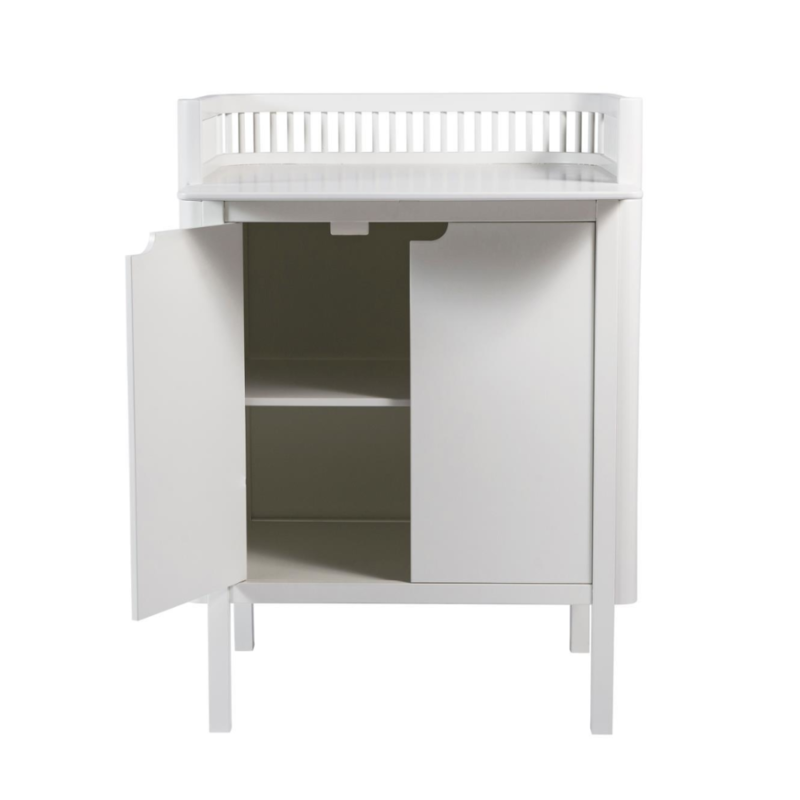 The unit has two shelves which are useful for storing away all those baby changing essentials. 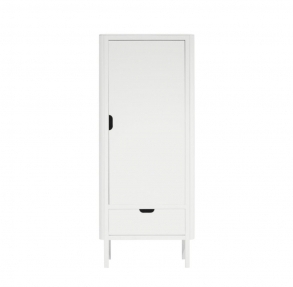 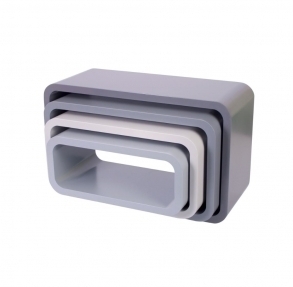 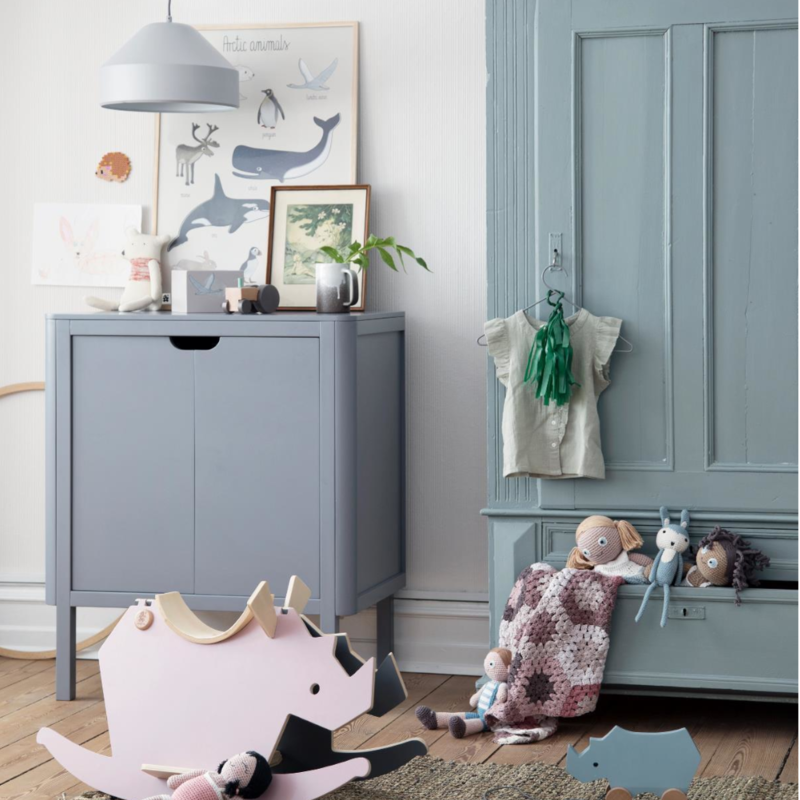 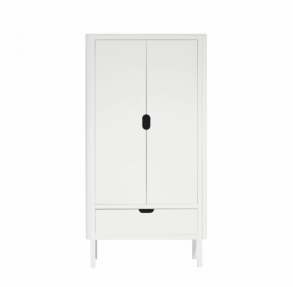 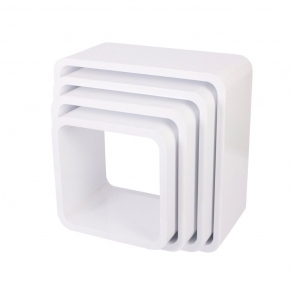 This changing unit is built to last, It's a stylish and timeless piece of furniture.